My name is Eva and my husband is Greg. 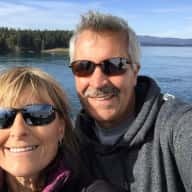 We recently retired and would love to explore different countries. We are energetic and active. We love animals, we had two cats and two dogs. Sadly the time came and we had to say goodbye to them. We would love to pet sit and while doing so also explore new countries. We'd love to house sit because this would give us also an opportunity to explore new countries and cultures. We are just recently retired and looking for new adventures in different countries. 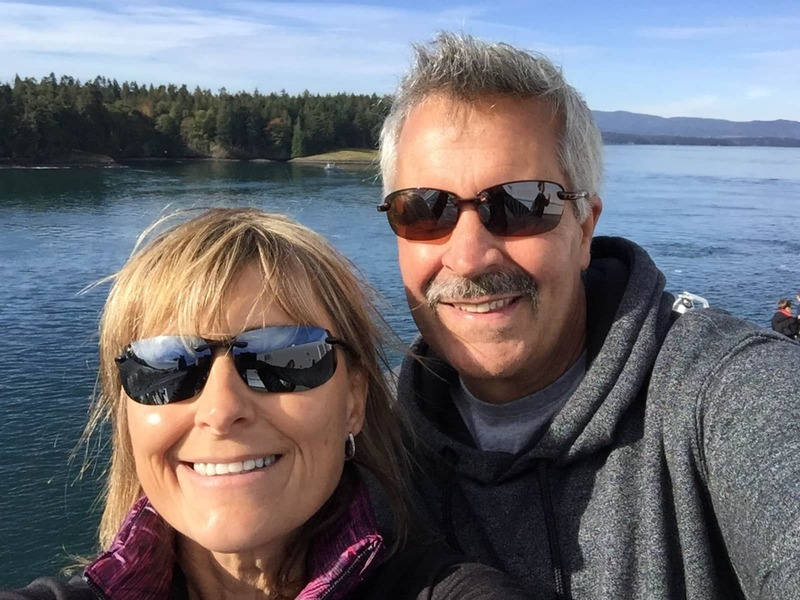 We were home owners for 32 years and now are looking to explore different countries. We don't smoke or do drugs. We believe in respecting others properties and privacy. We used to have a border collie and a jack russel terrier, sadly we had to say goodbye to them. They had a Happy and healthy life (14 1/2 and 16 years). We also had two beatiful cats. Eva and Greg are very caring people who love Canines of all shapes and sizes. They cared for our Chorkie a number of times while we were out of town, we never worried once. They walked her and brushed her and loved her like we would have. We would highly recommend Eva and Greg for your pet sitting or house sitting.